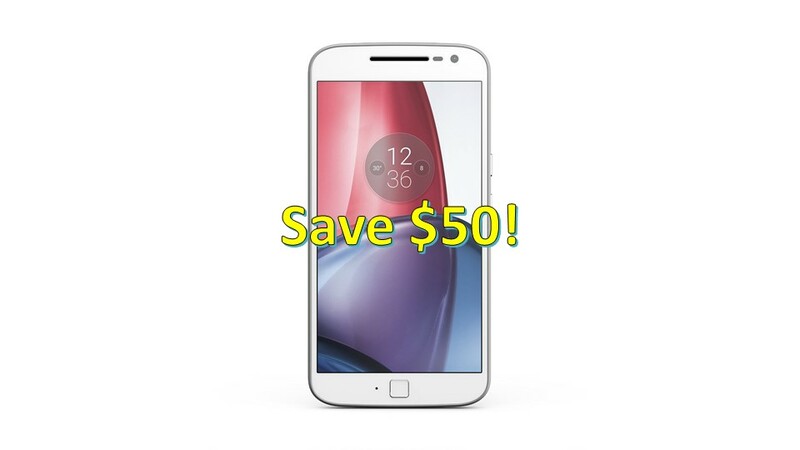 You are at:Home»BUZZ»Pre-order Moto G Plus (4th Gen) and SAVE $50! The latest version of the Moto G family is set to arrive on July 12th, less than a week away. 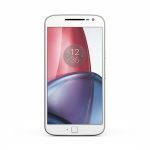 Pre-orders are not available online and you can save $50, by ordering the Moto G Plus, before its release date. 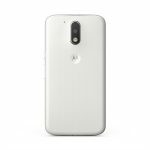 The Moto G Plus comes in two versions, 16GB model with 2GB of RAM and the 64GB model with 4GB of RAM – both models are available in black and white, giving you a total of 4 different options to choose from. Other than the storage and RAM and $50 difference in price, the Moto G Plus shares similar specs: 5.5″ full HD (1080p) display, expandable storage up to 128GB microSD card, fingerprint reader, fast charging, 16MP rear camera and a 5MP front camera. Needless to say, if you’ve been in the market for an affordable smartphone, you know that the Moto line has made great phones for the price and it looks like the latest models will be more of the same value and performance the Moto has provided. 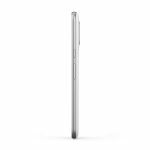 Pre-order the Moto G Plus! What do you think? Ready to take the plunge with a $50 pre-order savings? Tweet us @AsianGeekSquad!